At Mirabella Weddings, we plan and design unforgettable experiences for couples and their guests, applying our signature laidback luxury style to create weddings which not only exude quality but also personality. Utilising our covetable little black book of suppliers, we handpick the best names from across the industry for your day, and combine flawless organisation with a keen eye for detail and design to deliver you the ultimate effortlessly stylish wedding. We promise to cut through the fluff which is now so pervasive in the world of weddings, and provide straight-talking, honest advice and opinions. We promise to help free up your time and headspace, ensuring every little detail is covered so you can relax knowing we're one step ahead. Last but not least, we also promise to ensure we have fun along the way. Put simply, whether you are getting married in the UK or abroad, in a country house, beach villa, warehouse or marquee wedding, we’re here to put the same sophisticated design, care and attention to detail into your day, providing full support throughout and translating your visions into reality. Plus, the service needn't stop when the clock hits twelve. For those wanting the full end-to-end solution, our luxury honeymoon planning service utilises our extensive travel experience to help you kickstart your new married life in style. Based on the Cambridgeshire/Essex border we work with couples from London, the East of England and even overseas, planning and designing unforgettable luxury weddings right across the UK, from the Cotswolds to the Lake District. Right from our consultation on day one, we take the time to get to really get to know each of our couples so that we can turn your visions into reality and create something tailored to you. Our most popular package, Full Planning, encompasses all parts of the wedding planning process and can even be combined with our luxury honeymoon planning, allowing you to sit back and relax in the knowledge that everything is taken care of. 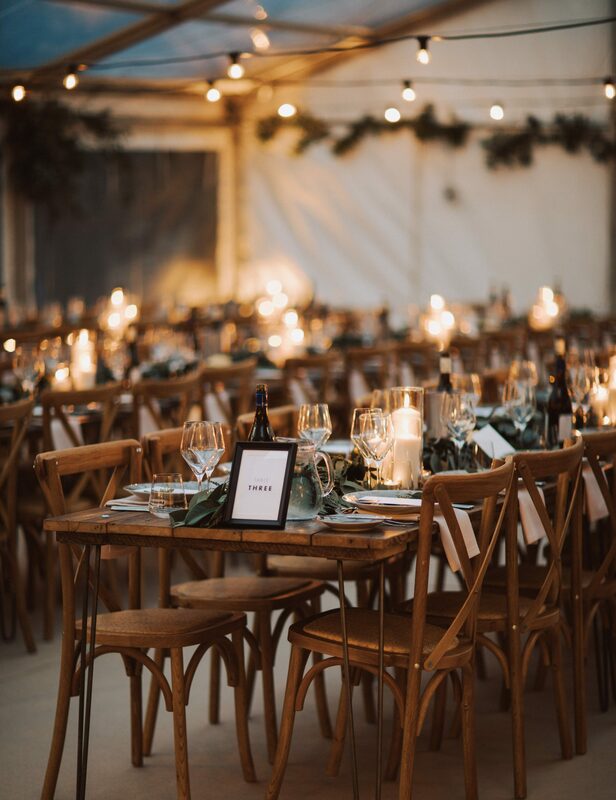 From providing you with honest advice on finding your ideal venue to sourcing a dream team of top suppliers, managing budgets to guiding on styling, we’re here to provide you with full support throughout, including full set-up and event management on the day itself to ensure everything runs smoothly. All quotes are tailored based on your exact requirements, but for Full Planning you can expect to invest 10% of your total wedding budget spend (minimum investment £5.5k). Get in touch for individual quotes for all other services (Partial Planning, On The Day, Venue/Supplier Sourcing or Styling). 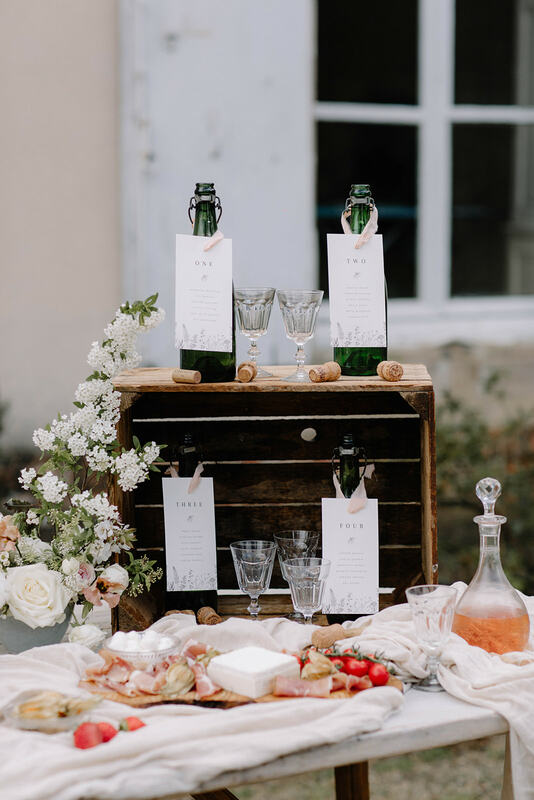 Guilty of having a serious case of wanderlust ourselves, we can completely relate to the appeal of a luxury destination wedding – yet also understand how overwhelming managing things from overseas can be, when dealing with legalities, logistics and language barriers! Whether you’re planning a beautiful beach wedding on the Amalfi Coast, a classic chateau in the South of France or a romantic retreat in the rolling hills of Tuscany, we’re here to offer the same bespoke, high-end service as with our UK weddings. We can help find those hidden gems, source a team of top suppliers, and of course handle all of the additional details and logistics that come when planning a luxury destination wedding. All fees tailored on your exact requirements, but you can expect to invest 12% of your total wedding budget spend (minimum investment of £6.5k, plus expenses). Inspired by our love of travel (we've so far ticked off over 40 countries and counting...), we are proud to be the UK's only wedding and honeymoon planner, providing inspiration and itineraries for those wanting to get off the beaten track. Whether you're looking to celebrate your marriage with a relaxing beach escape, multi-city adventure or an epic cross-country roadtrip, we use our extensive travel expertise to hold one-to-one inspiration sessions to find your dream destination, or to plan tailored day-by-day itineraries detailing all of your transport, accommodation and excursions. Whether as a standalone service or alongside wedding planning our wedding planning offering, with our honeymoon planning service we can help you find those hidden gems and plan the ultimate escape.